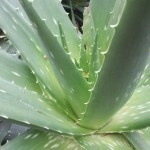 Butters are used for Facial or Body Moisturizer, and for Massage. All our Body Butters spread easily (no melting needed.) For a different selection of Body Butters, check out our GardenOfEssences store on Etsy. To receive discount coupons, subscribe at the bottom. 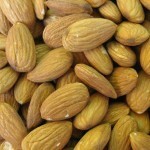 ALMOND BODY BUTTER – extracted from raw, organic almonds. EXPELLER PRESSED / NO PRESERVATIVES. 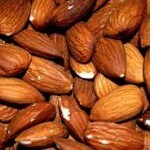 ALMOND BODY BUTTER – Sweet Almond Butter pressed from raw almonds. 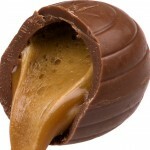 16 oz / 1 lb. ALOE SHEA WHIPPED CREAM BODY BUTTER – Aloe Vera Leaf Juice, Shea Butter, Watermelon Extract, Rosehip Extract, Green Tea, Ginkgo, and more. 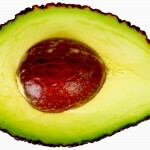 AVOCADO BODY BUTTER – extracted from fresh avocado flesh – blended with ORGANIC Palm Oil. 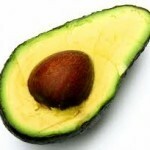 AVOCADO BODY BUTTER – extracted from fresh avocado flesh – blended with hydrogenated vegetable oil. 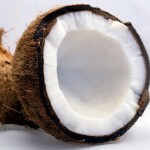 COCONUT, COCOA & SHEA BODY BUTTER – a blend of 5 Essential Oils, whipped into a creamy Butter blend. 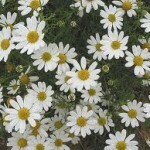 CHAMOMILE BODY BUTTER – Chamomile Flower Essential Oil, and Tansy Flower Essential Oil, whipped into a creamy Body Butter. 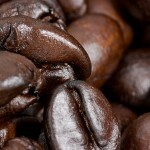 COFFEE CHOCOLATE MOUSSE BODY BUTTER – Coffea Robusta Seed Oil is extracted from roasted Coffee beans, then blended into USDA certified Organic Palm Oil. 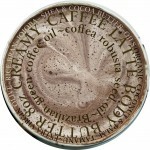 COFFEE LATTE BODY BUTTER – extracts of Brazilian Green Arabica Coffee Seed Oil, Tamanu Oil, Rice Bran Oil, and more. 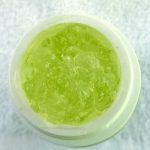 CUCUMBER GEL – extracted from cucumber seeds. 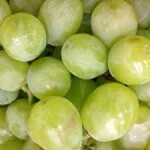 GRAPESEED BODY BUTTER – extracted from Grape Seeds. 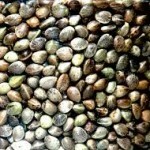 HEMP SEED BODY BUTTER – Hemp Seed Butter pressed from raw hemp seeds. 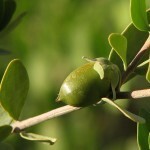 JOJOBA BODY BUTTER – extracted from Jojoba Seeds. 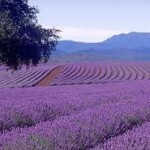 LAVENDER BODY BUTTER – Lavender Essential Oil, extracted from Lavender flowers, whipped into a creamy Soy Body Butter. 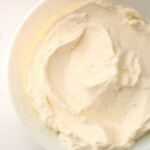 MACADAMIA BLEND BODY BUTTER – Macadamia nut butter, plus soy and palm oil, for extra creaminess and spread. 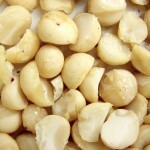 MACADAMIA NUT BODY BUTTER – Extracted from raw Macadamia nuts, no other ingredients. 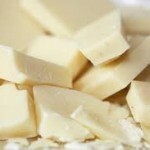 MACADAMIA WHITE CHOCOLATE BODY BUTTER. Organic Shea Butter / Macadamia Nut Oil / Organic Cocoa butter & more. 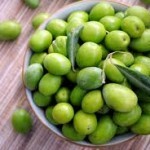 OLIVE BODY BUTTER – extracted from olives. COLD PRESSED / NO PRESERVATIVES. 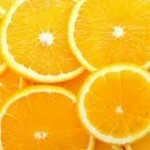 ORANGE BODY BUTTER – extracted from Organic Orange Peels. ORGANIC / COLD PRESSED / NO PRESERVATIVES. 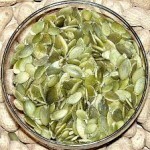 PUMPKIN SEED BODY BUTTER – extracted from Pumpkin seeds. ORGANIC / EXPELLER PRESSED / NO PRESERVATIVES. SHEA ALOE WHIPPED CREAM BODY BUTTER -Shea Butter, Aloe Vera Leaf Juice, Watermelon Extract, Rosehip Extract, Green Tea, Ginkgo, and more. 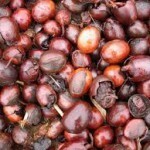 SHEA BODY BUTTER – Blended with Argan oil, and more, for the creamiest Shea Butter ever. 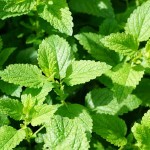 Peppermint Essential Oil whipped into Shea Butter / Argan Oil / Vitamin B / Vitamin E Oil. 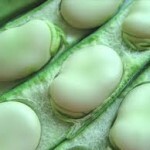 SOY BODY BUTTER – extracted from non-gmo soy beans. To view our top sellers in Organic Skincare, please visit our sister store on Etsy, via this link. Garden of Essences Body Butters contain NO: Parabens / Ethylhexylglycerin / Paraffin / Animal ingredients / Gluten / Mineral oil / PABA / Synthetic Colorants / Artificial fragrances / Sulfates / DEA / Phthalates / Propylene Glycol. For an in depth article on what we mean by PRESERVATIVE FREE, read our article “No Preservatives in our Products”.